With the ever increasing number of lawsuits in the UK (and with them: the ever increasing number of health and safety laws) it is becoming more and more vital to provide clear and understandable health and safety protocol, documentation and instructions for employees. For example, if you employ migrant workers who can not fully understand these papers in english then not only are you risking those workers’ safety but you may also be liable for their injuries even if they have been made to sign a health and safety agreement. 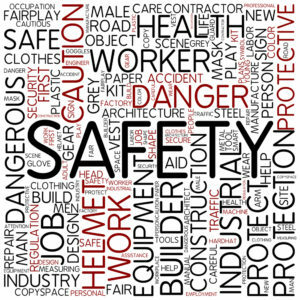 Further to providing properly translated health and safety protocol to employees, you must also ensure that you have provided clear to read and understand instruction manuals, health and safety system installation guides and other documentation for any health and safety products you sell, whether they be heavy machinery, dangerous substances, or anything that might present a threat to the health and safety of your customers. 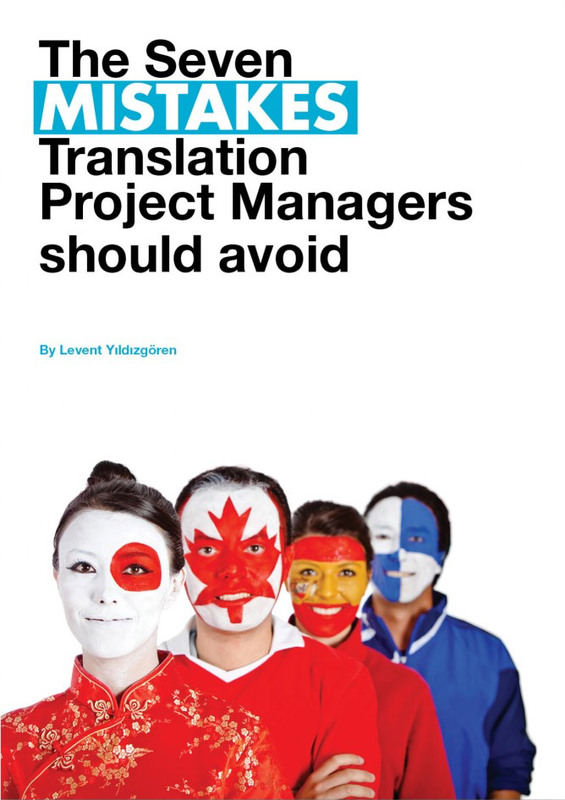 If you have not provided accurately translated usage and handling instructions with your products there is a risk of harming your customers and thus destroying your company’s name. 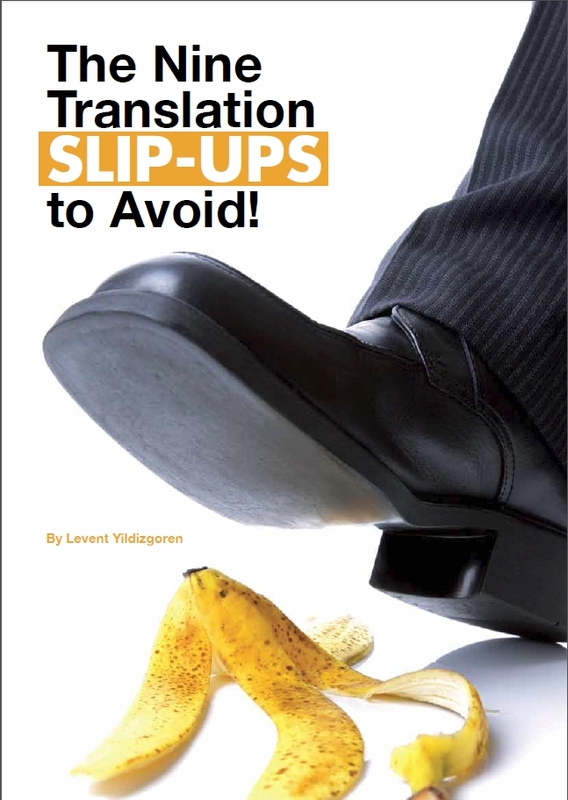 Translation companies must have full confidence in their abilities to translate technical documents and terminology completely accurately, especially when it comes to health and safety. 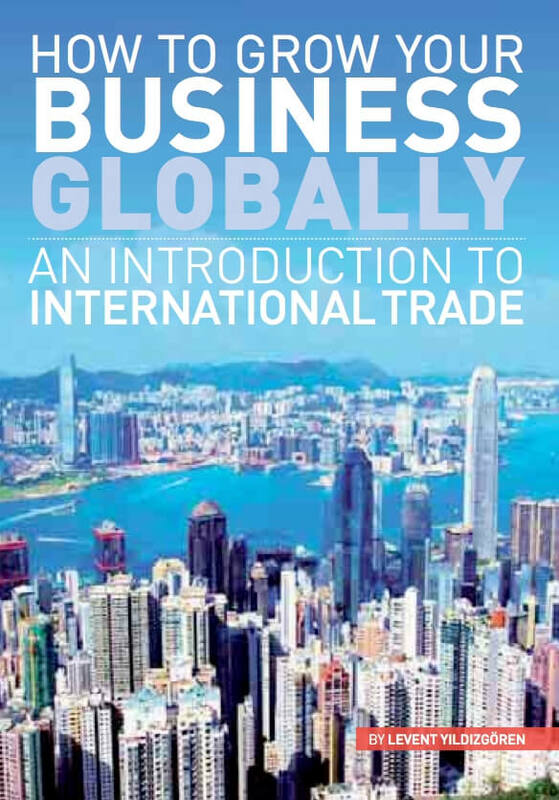 Health and Safety Protocol is not fully understood, and whether you are exporting products such as fire detection systems to another country, and planning for those who do not speak English to install them, then you are far more likely to have a successful export, and an easy to use product if the instructions for installation and use are properly understood and easy to read. TTC wetranslate are one of the only translation agencies to have Health and Safety specific translation teams, who can ensure that your instructions are accurately translated and properly understood.